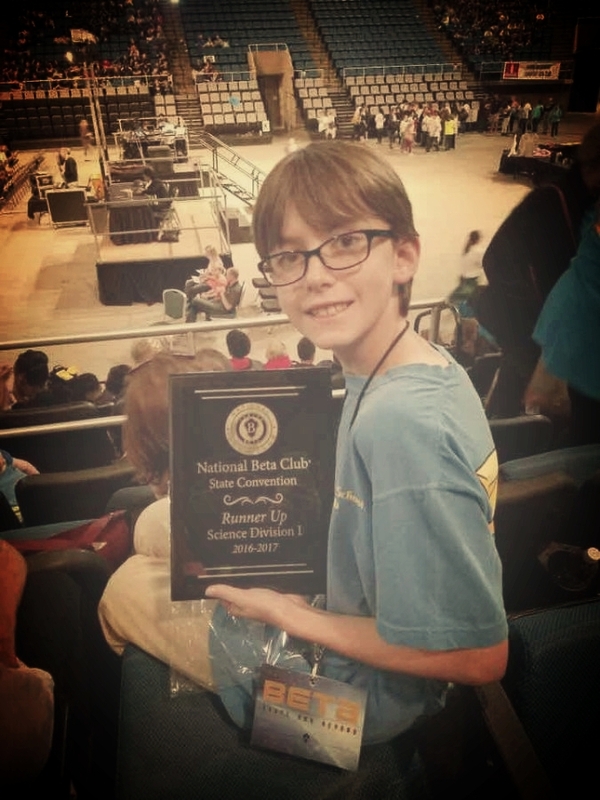 The BDS Junior Beta Club is a group of students who pledge to focus on bettering our community and ourselves by actively promoting service to others. These service projects will help develop compassion and leadership on our Beta members as well as enriching the lives of others. In order to gain membership, students must demonstrate the highest level of academic achievement and character. Beta members are expected to uphold these standards throughout the year whether in school or not. Beta Annual Fee is $25 per student plus the cost of the yearly trip. Visit betaclub.org for more information. Last year, BDS won several events at the State Convention! BDS students placed in several competitions, including Tower of Power, Robotics, Quiz Bowl, Visual Arts, Speech, Poetry, and Social Studies. Next year's State Convention will be held at the Mississippi Gulf Coast Coliseum March 17-19. Next year's National Convention will be held in Oklahoma City, OK June 15-18. Beta Club students have the opportunity to help others in our community. 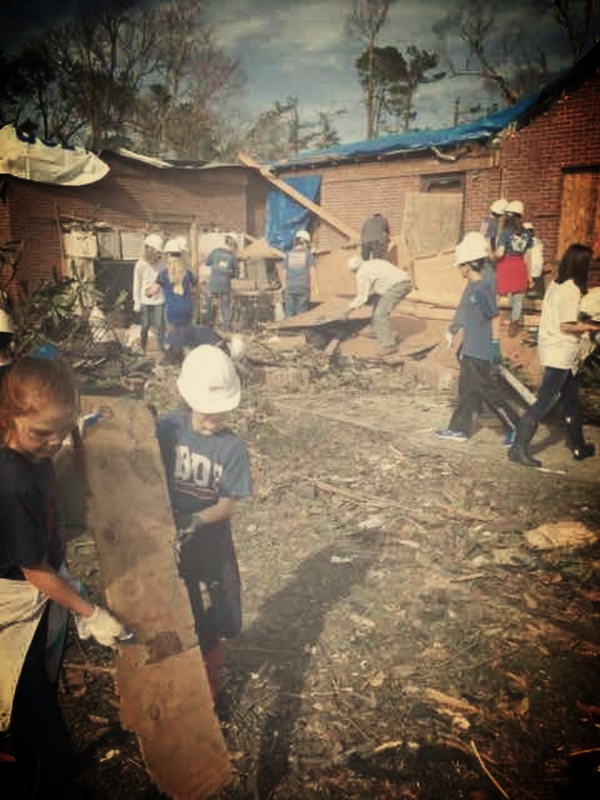 As shown in the picture above, students helped clean up after the tornado in downtown Hattiesburg.